AH! 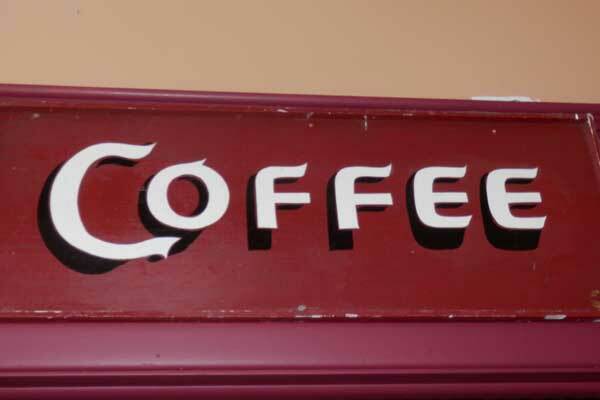 Smell the deep, rich aroma of fresh ground and brewed coffee as you enter Coffee Corners Coffee house in Historic Burton Village. 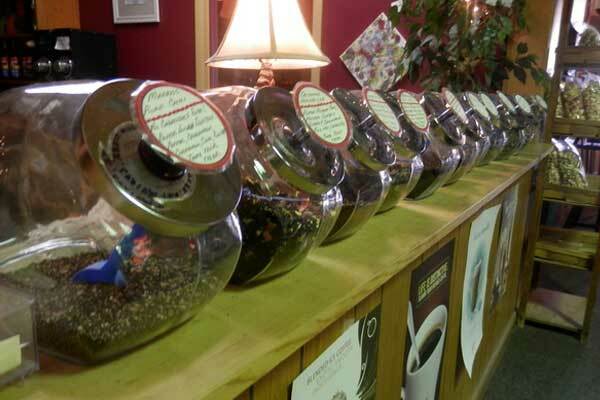 We serve fresh roasted specialty coffees, espresso, lattes, mochas, cappuccino, jet tea smoothies, chai, and a variety of fresh teas from Tame Your Tiger Tea. 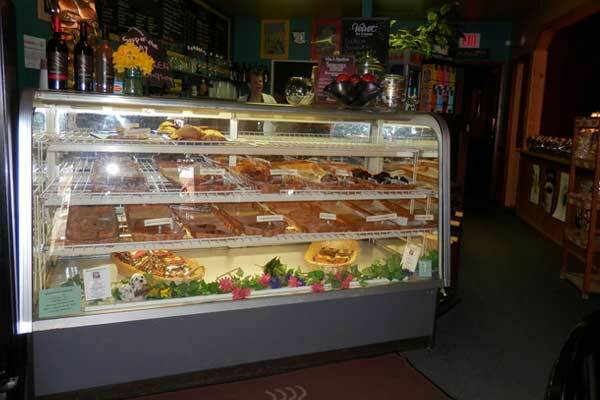 Cookies, muffins and scones are baked fresh daily and go perfectly with a cup of our specialty coffee. 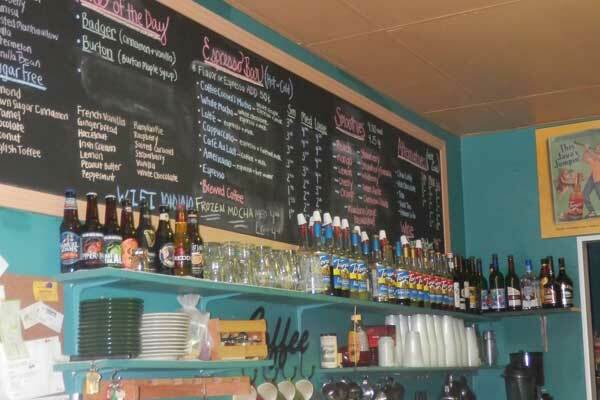 Coffee Corners also serves a variety of Ohio wines from local wineries and imported wines. To compliment the wine, we have fresh baked flat breads and a variety of local Amish made cheeses. Also, we have a light Soup and Sandwich Menu. 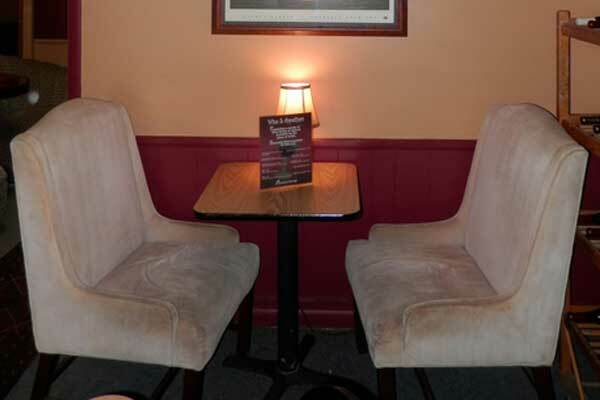 In keeping with the rich coffee house tradition as a center of social interaction, Coffee Corners is a place to congregate, talk, write, read, or just pass the time. 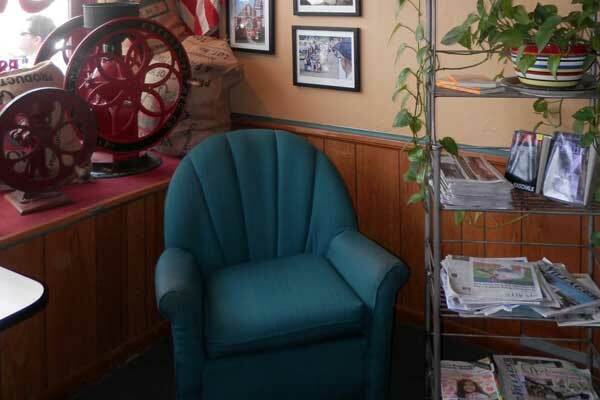 Stay in touch with our wireless Internet connection. 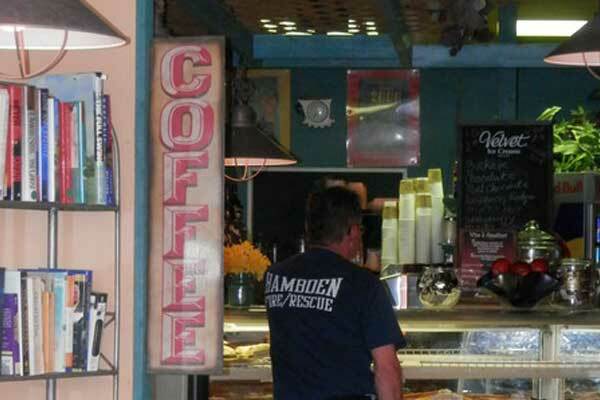 Coffee Corners also offers a great deal of merchandise from local craftsmen and artists, such as handmade candles, photography, and local artwork. 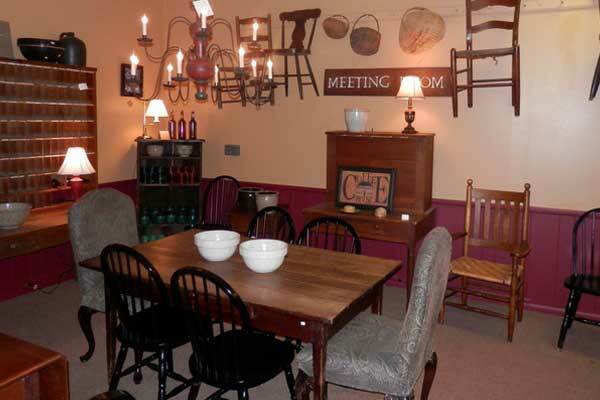 Also our shop is filled with antiques and furniture, that is up for sale. 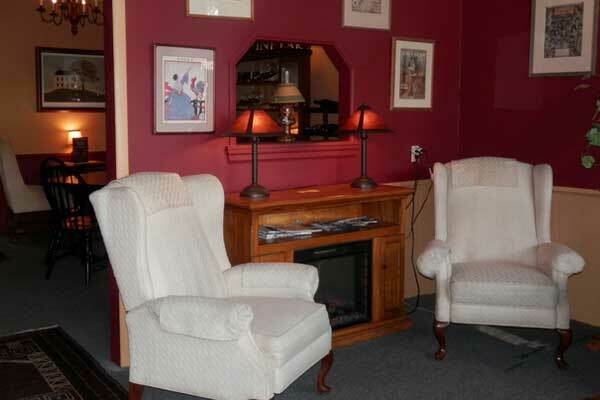 We also offer for your convenience wireless internet access. 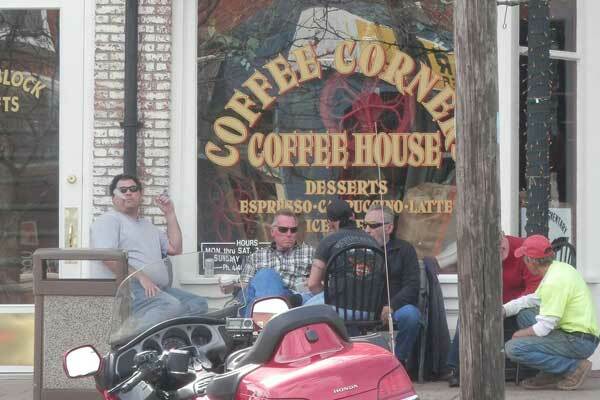 Starting in June through September stop by, grab a cup of coffee and check out our Town's exciting Classic Car show. Come see the shiny Classic cars , while enjoying friends and neighbors. © Coffee Corners 2019 | Powered by Business Marketing Engine.